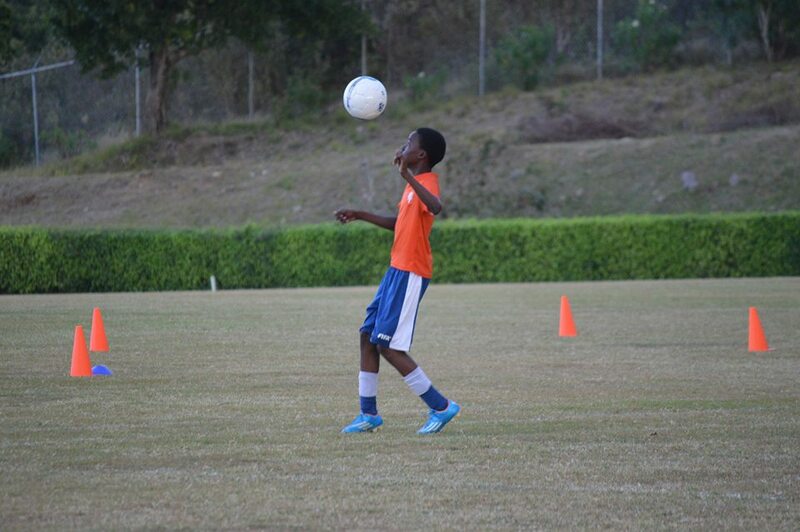 The Montserrat Football Association (MFA) held its first skills tournament on Sunday, April 10, 2016 to allow the students in its programme to show how much they’ve learned. What about the local football league? 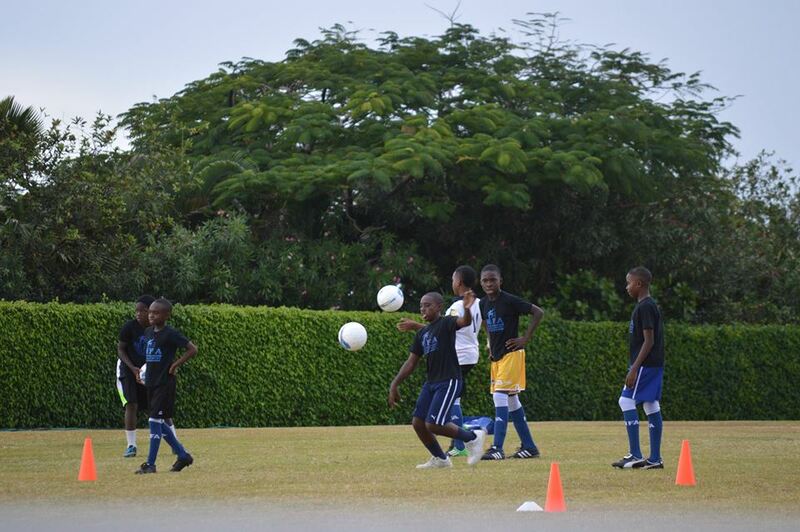 These programs are being carried out simply to fulfill FIFA requirements for continued funding. You must have a Children’s program and you must have a Female program. 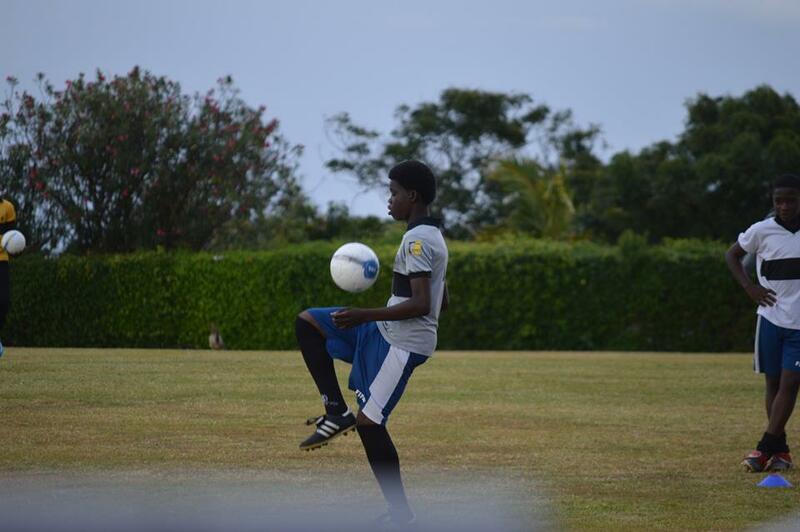 There is absolutely no attempt on the part of the MFA to have a meaningful football program in Montserrat that will see the development of a league and hopefully get one or two stars emerging.